Ready to auction your property? Need more information? 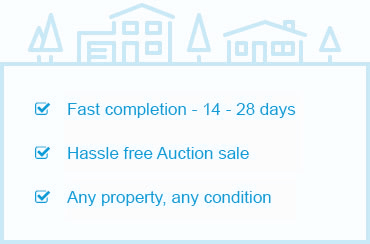 Simply get in touch with us by phone or email and we’ll assist you with all your property auction requirements.